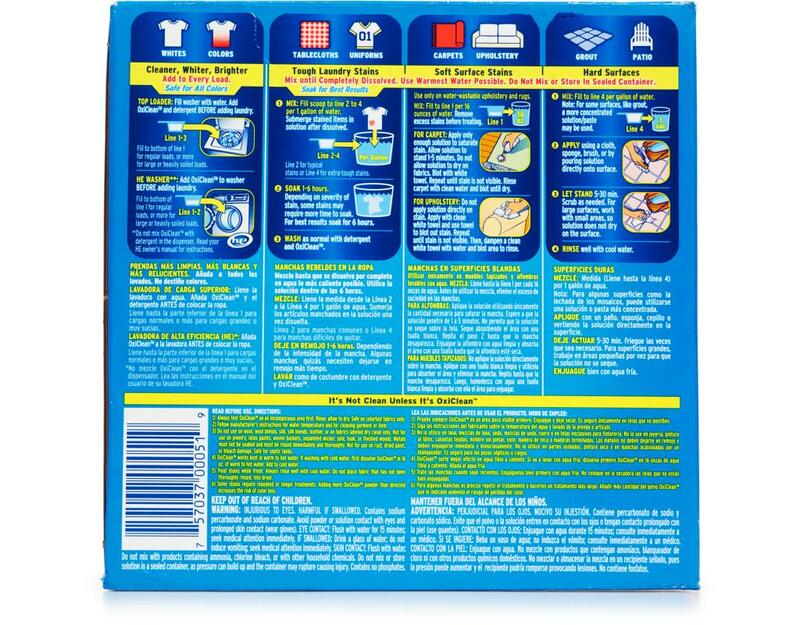 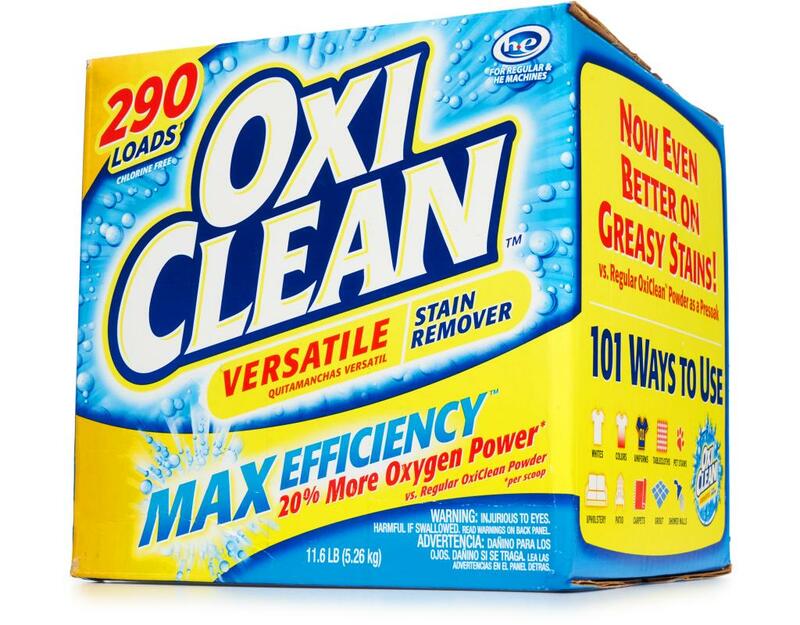 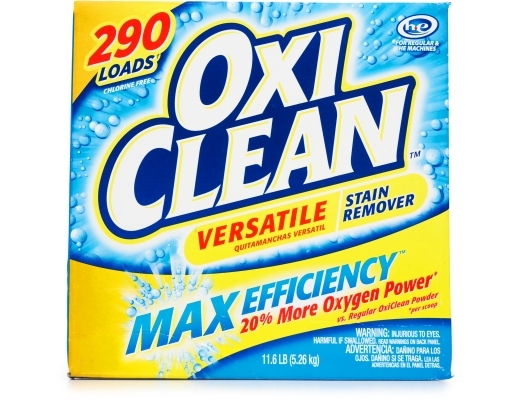 An incredible oxygen based stain fighter that’s chlorine free and color safe, OxiClean Versatile Stain Remover uses the power of oxygen to get tough stains out of your laundry and throughout your home. 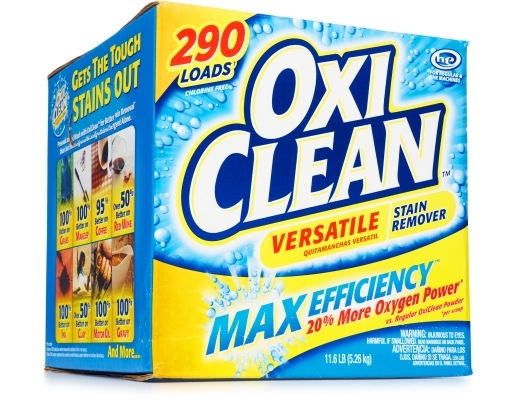 Use in every load, or pre-treat and let it soak in. Soak 1-6 hours, and even the toughest stains get washed away. 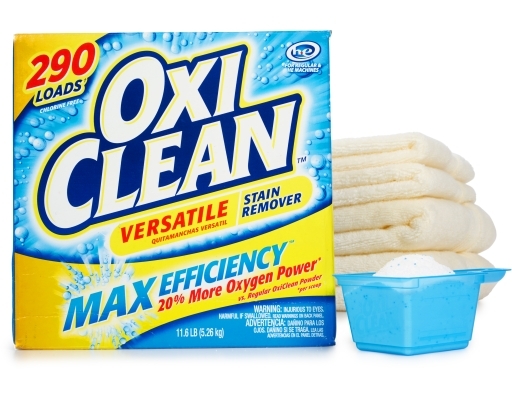 The unique formula is activated by water, unleashing bubbling oxygen power for safe, effective cleaning. It boosts your laundry water pH to improve your detergent’s cleaning ability, and its special ingredients are designed to help rinse soils away.